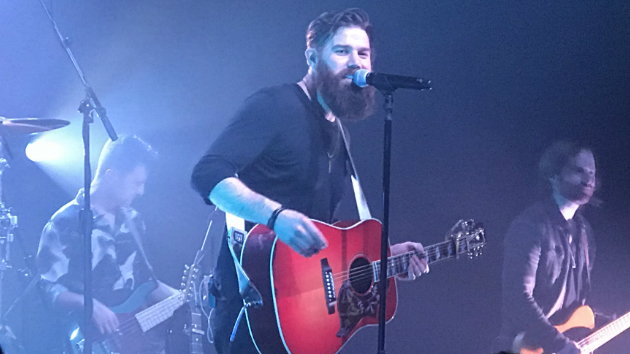 ABC RadioJordan Davis embarks on the biggest tour of his career so far this Friday night, as he opens Jake Owen‘s Life’s Whatcha Make It trek this summer with Chris Janson. Jordan’s particularly excited, because the three will mainly be playing minor league baseball stadiums. The Home State hitmaker is such a fan of the sport, he admits many of the venues are familiar to him. Jordan may be the newcomer on this trek, but he happens to be the one who’s made the most recent trip to #1. His debut release, “Singles You Up,” topped the chart back in April. His follow-up, “Take It from Me,” is out now. The Life’s Whatcha Make It Tour kicks off Friday night in Chattanooga, Tennessee, before traveling on to North Augusta, South Carolina on Saturday.